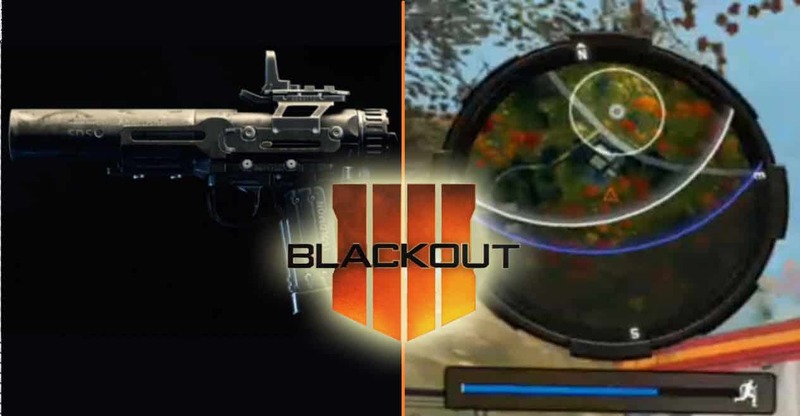 In this article we review some tips on how and when to use the Sensor dart in Blackout so it doesn’t work against you. Knowing your surroudning will be key to getting the victory. 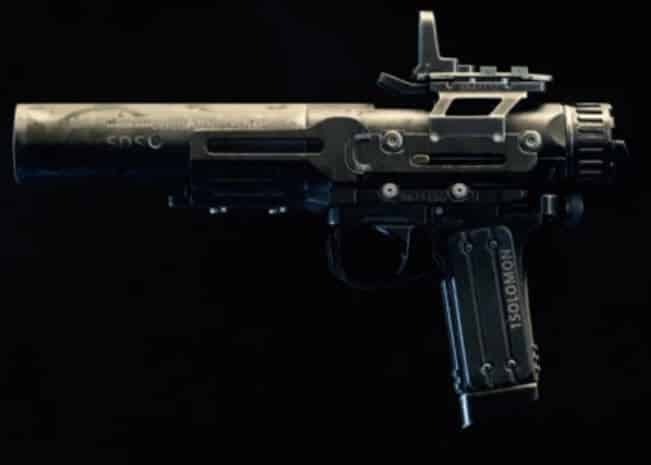 The Sensor dart in blackout is used to reveal enemies in an area or enemies coming into your radius. However, it can back fire more often then help you. By shooting the sensor dart, it can actually let enemies know you’re nearby and have them hunt you (by sounding beeps to the enemy). 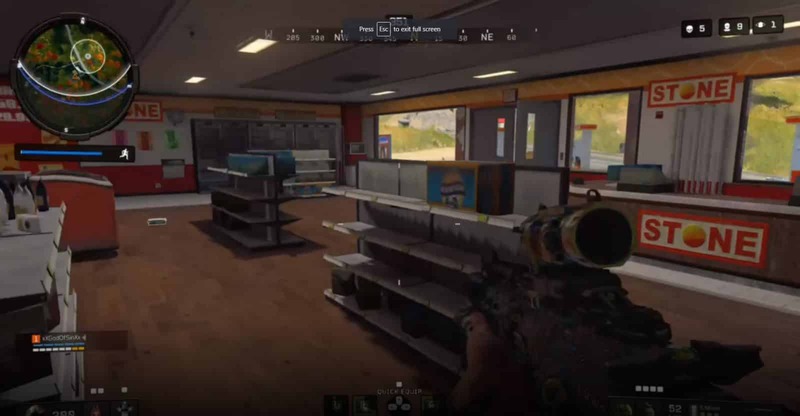 Perfect example is if you’re in a building and shoot the sensor dart to show the radius around you while you’re in the building. It will let enemies know you’re in the building, and the enemies can toss cluster nades where you are. Be careful, as using the Sensor dart can actually alert enemies. If you’re playing smart, you’re likely playing on the edge of the circle. The best place to shoot the sensor dart in this situation is on any nearby trees to your left or right. This way, you’ll know that the area is clear to run, or you can keep an eye on the opposite side. Use it on the edge of the circle to help your awareness. 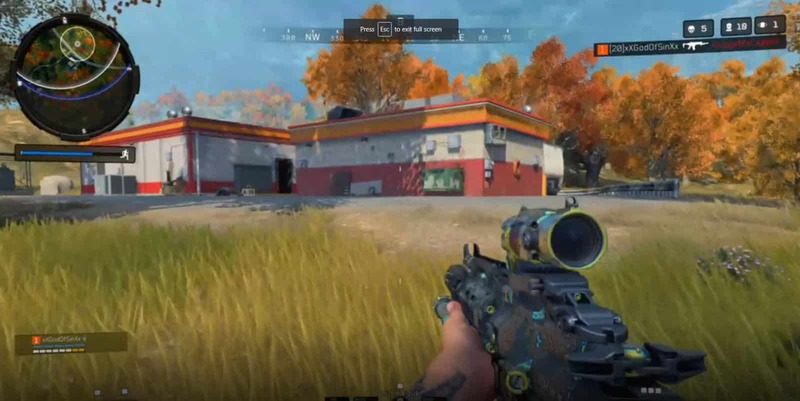 Tip: Use the Sensor Dart in Blackout on vehicles to keep a proximity around you to see if there’s enemies nearby while using vehicles. Keep in mind that if you spot an enemy while on your ATV, don’t dismount right away or you’ll lose health and ultimately get shot and killed. Instead, drive past the enemy and dismount a few meters away so you can properly engage the hostil or toss a concussion nade if you have one.